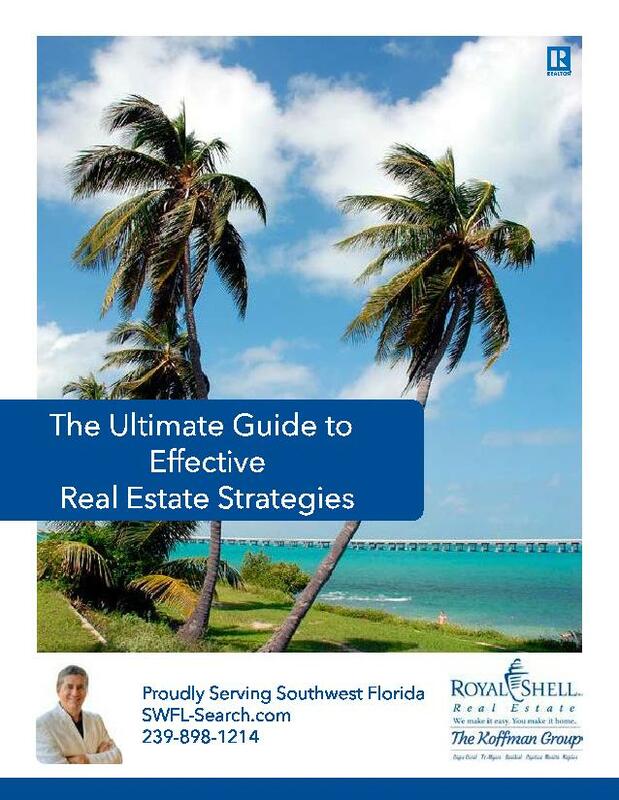 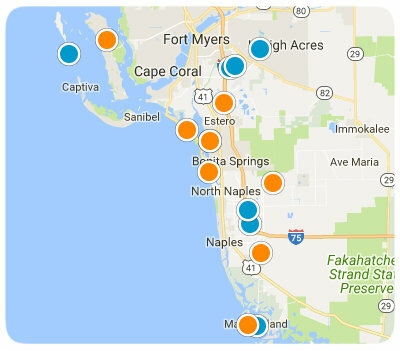 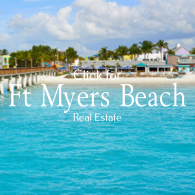 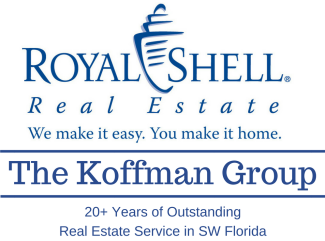 SW Florida's Real Estate Search Engine - Southwest Florida's best real estate search site for homes for sale using the Southwest Florida Regional MLS (Multiple Listing Service)! 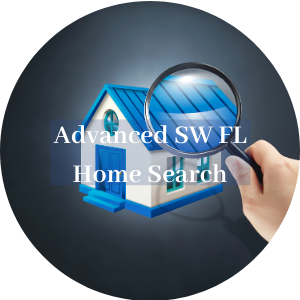 This is the same MLS search that top Realtors® use to search for houses for sale for home buyers relocating to SW Florida. 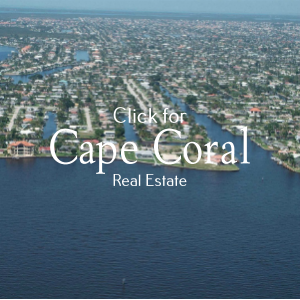 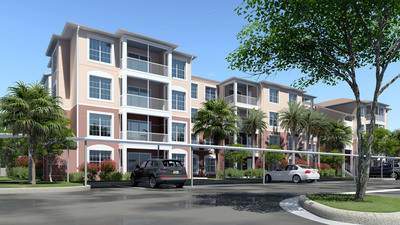 You too can search for your new dream home or condo using the free real estate search tools that are provided. 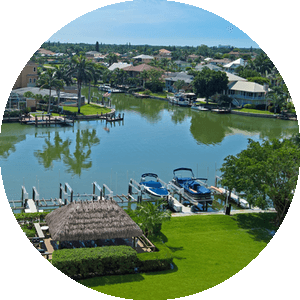 Some of the SW Florida cities that we serve are Fort Myers, Fort Myers Beach, Cape Coral, Bonita Springs, Estero, Lehigh Acres, Captiva Island and Sanibel Island, Naples, Pine Island, Bokeelia, St James City, and more. 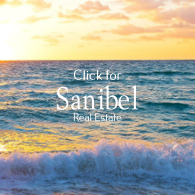 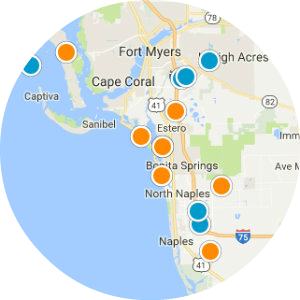 Search, save, select and compare all your favorite homes for sale – receive daily email updates of all the new SW Florida area real estate listing so you don’t miss out on your potential dream home! 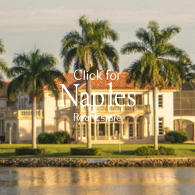 See price reductions graphically, request information and schedule showing requests online. 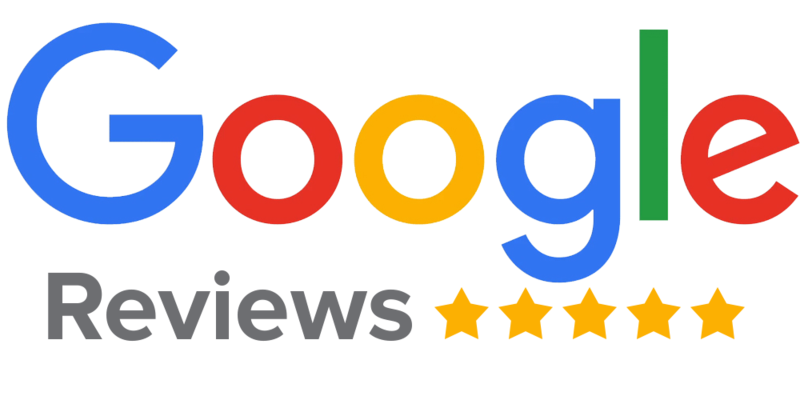 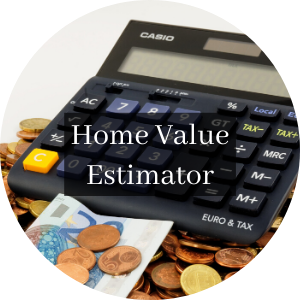 Save your home searches and favorite properties to review later or email your favorite homes to friends and family for their opinions and review.